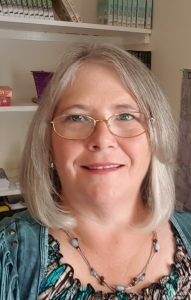 Audiobook narrator and voice over artist Ann Thompson continues to work in radio and TV news broadcasting as she has done for the past 25 years. 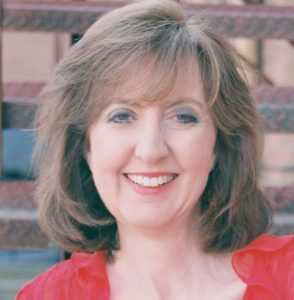 Her work has been recognized by the Associated Press and Society of Professional Journalists. A-P has named her "Best Reporter" for large market radio in Ohio. She has won awards from the Association of Women in Communications and the Alliance for Women in Media. Ann reports regularly on science and technology. Once she even rode the "Vomit Comet" to simulate zero gravity in a KC-135. Thompson has reported from India, Japan, South Korea, Germany and Belgium as part of fellowships from the East-West Center and RIAS. 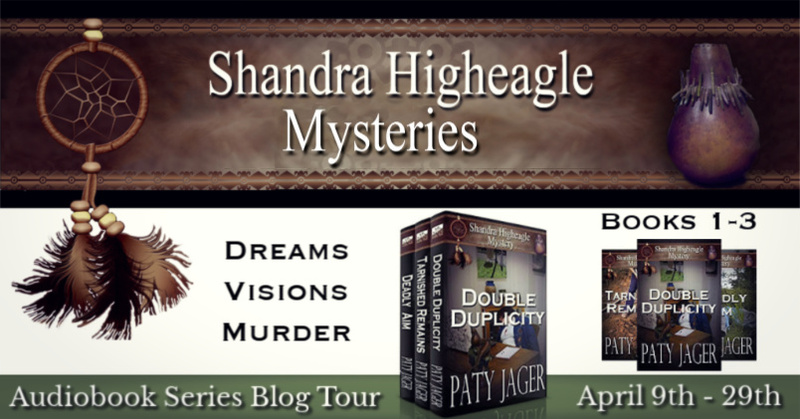 She values author partnerships like the one with Paty Jager for the Shandra Higheagle series. 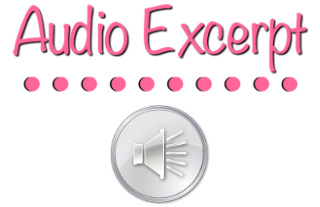 When I decided to make my Shandra Higheagle Mystery series into audiobooks I did the research and attended a workshop by a narrator to learn how to better help my narrator “perform” my story. I went to ACX and uploaded a sample with both the female main character and the male secondary character. I had a vision in my mind of how I wanted my main character to sound, but I also wanted a convincing male voice for the detective. I only listened to about three auditions before I found my narrator. She not only gave my lead character the husky female voice I’d envisioned, but could pull off the male voice as well. 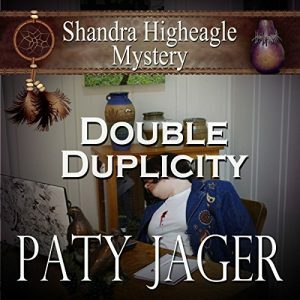 Once we’d connected and visited back and forth about my thoughts and what she could bring to the story and her concerns about being new to narrating, we collaborated and now have 9 Shandra Higheagle books in audio with three more to do. It has been fun working with Ann M Thompson. She narrates several chapters a weekend and then I have the week to listen to them and make any changes whether it’s voices or misread words. I always give her a pronunciation sheet at the beginning of each book as some contain Nez Perce (Native American) words. I think if you are listening to fiction, a good narrator has to also be a good story teller. Adding the right cadence and rise to their voices, makes one narrator better over another. While if you are listening to non-fiction, you would want a voice that doesn’t put you to sleep. No. 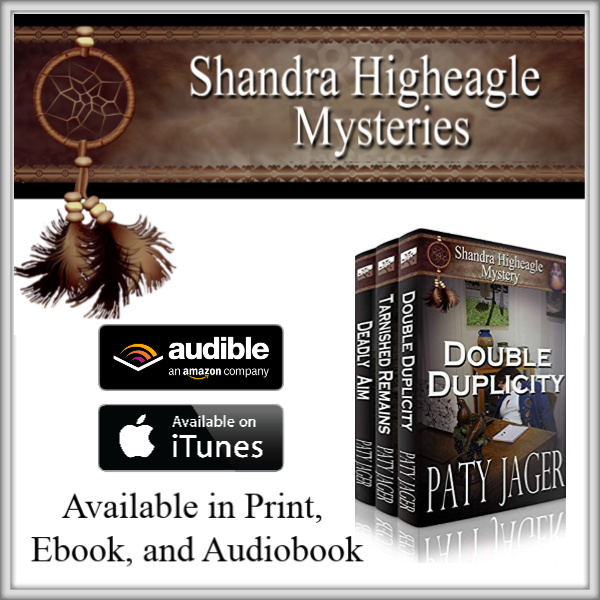 I hadn’t even thought of doing an audiobook when I started writing my mystery series. But as I wrote more books and thought about how many people are now listening to audiobooks, I decided to do it. I had to go back and do some revisions on the first three books, because they didn’t sound as fluid as I wanted as a narrated book. Now as I write, I am more conscious of how the words flow together. And it makes all my books better. My narrator and I email back and forth continually while a book is being narrated. She sends me chapters as they are finished. I read through them, listening for voice differences or likenesses, misread words, cadence, and overall storytelling. I keep my hand on my mouse with the cursor over the stop button. When I hear something off, I stop, rewind, listen, then make note of the time and what needs fixed. I send her the list per chapter. But if it’s a chapter with no need for changes I just say, Good! When the book is finished, I give her the ending information and decide when to start the next book. My brother is an artist. He creates sculptures and patinas sculptures for other artists. He told me about how a certain sculpture could be taken apart and used as a weapon. When he told me that, it started my mystery wheels spinning and that is the murder weapon in the first Shandra Higheagle book and gave me the idea to make Shandra a Native American potter. An artist in her own right and put her in the art world. Burn out? What’s that? I have so many ideas and stories I want to write, that I may not live long enough to write them all. I get excited about every book I write. It is the premise and/or characters that I am excited to write about that keeps me enthusiastic about writing. I don’t see how anything that inspires, feeds the mind, and lightens the soul can be called cheating or inferior. There are many people who are blind or have disabilities that prevent them from reading, but they can still escape in a book by listening. And there are times when I want to be inspired but my hands are busy, like sewing. And I can listen to a book and be creative at the same time. I’ve found that readers like to read series. They like to stay connected with the characters they’ve been introduced to and want to see how their lives play out. Then there are other readers who prefer to dive into one book, read it, and move on to something completely different. They tend to not like series, because they want new people and stories with each read. I like writing series. You have your main characters already in your mind, and only have to research the aspects of the plot and new characters. The book is set in their hometown then I already have my setting established and don’t have to research that either. But at the same time, a series can get tiring to write. Anyway, my historical western ones do. But I can see continuing Shandra for a while yet. I have so many ideas for books for her that I’ll quit writing them when the ideas go stale. I had the first three books made through ACX/Audible. While it was the only real option I had at the time, I am thrilled to have the rest of the books being produced by Findaway Voices. They have more distribution world wide and you get answers to questions much faster. They are also starting a new royalty split offering too. 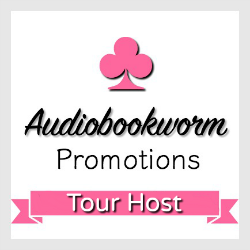 But my best tip is make sure you have money saved up to pay for the narration, I’ve found it takes a while to get your book found by listeners. 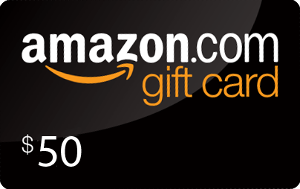 You don’t get your money paid back as fast as you do with an ebook. Book three in the Gabriel Hawke Mystery series, Rattlesnake Brother, will came out in ebook and print in March. 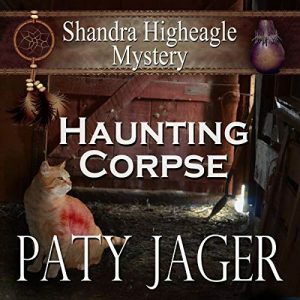 The next Shandra Higheagle audiobook will come out in June. It will be book 10 in the series, Artful Murder. And book thirteen in the series will be out in ebook and print in August.